Incorporating the stunning Japan Alps, picturesque coastline and historic cities, not to mention a rich cultural and culinary culture, the Hokuriku area is an unmissable part of any Japan trip. 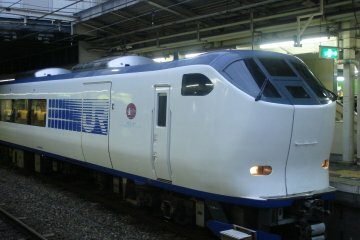 For my latest journey, I bought a Hokuriku Arch Pass. 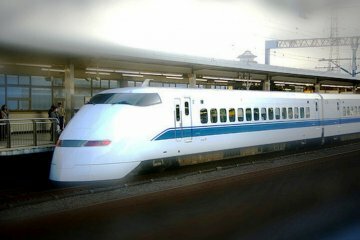 Launched in April 2016, this train pass offers Japan visitors unlimited rides for seven days on the Hokuriku Shinkansen and other selected trains between Tokyo and Kyoto, via Saitama, Gunma, Nagano, Niigata, Toyama, Ishikawa, Fukui, and Shiga prefectures. By covering such a vast and varied area, the pass offers access to literally something for everyone. 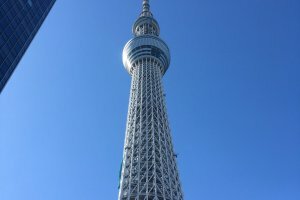 Before departing Tokyo, I checked out some of the city's highlights. 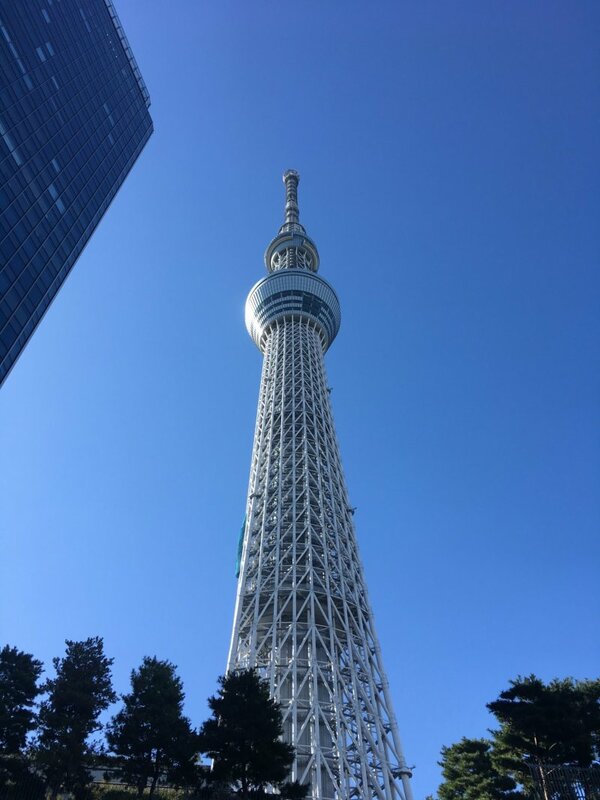 Although Tokyo Sky Tree tends to be crowded, the unparalleled views of the city and Mount Fuji still make it a must-see attraction, particularly in the winter when brilliant blue skies are most likely. The area around the highest free-standing broadcast tower in the world is also fun, with plenty of seasonal activities and eateries to try. 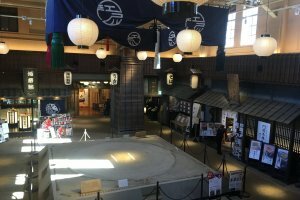 Budding martial arts practitioners will love the roof-tile breaking offered in Togoshi-Ginza. While running a roofing business, the proprietor developed tiles will a special groove in their center that makes them easy to break with minimal contact. My group and I donned happi coats and gloves to use karate-style movements to break stacks of tiles: a truly unique experience. 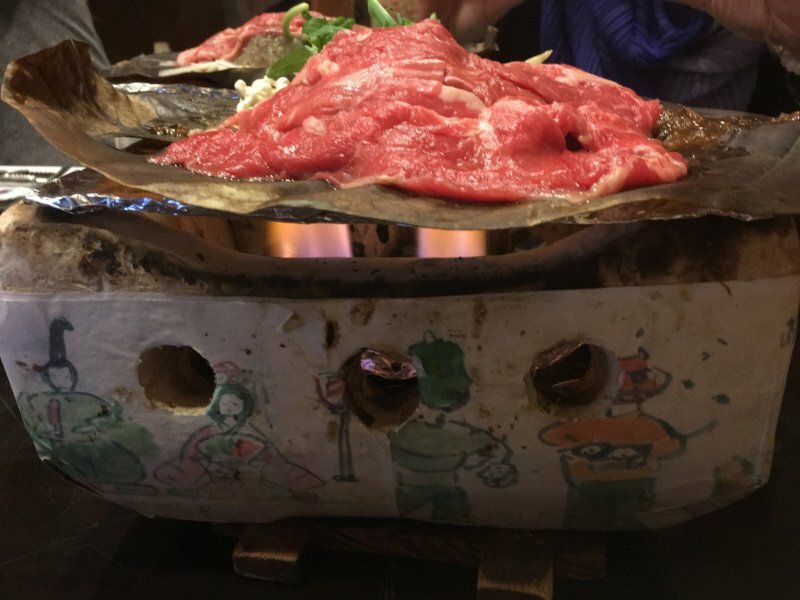 To replenish our energy, we enjoyed a meal traditionally served to sumo wrestlers: chanko-nabe (a hot pot of meat, fish and vegetables), in the sumo area of Ryogoku. 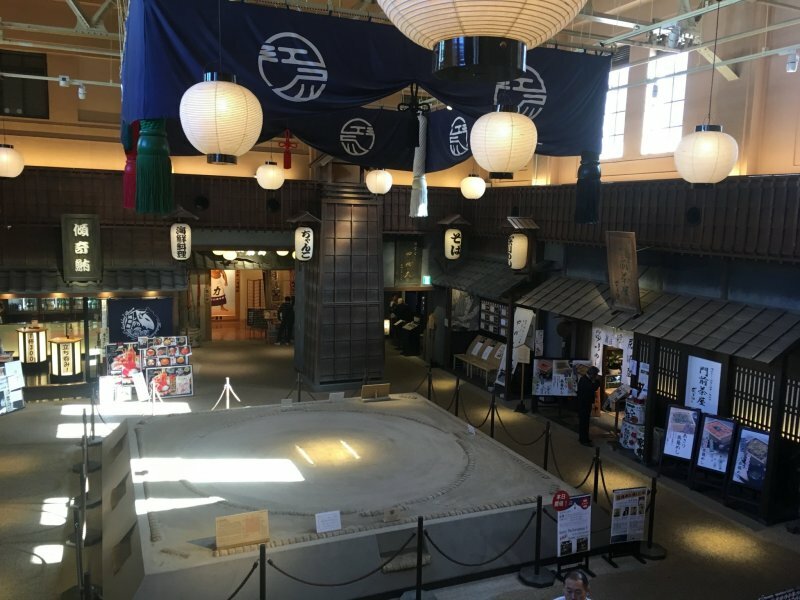 The life-size sumo ring as well as sumo memorabilia and souvenirs in the complex made it extra special. 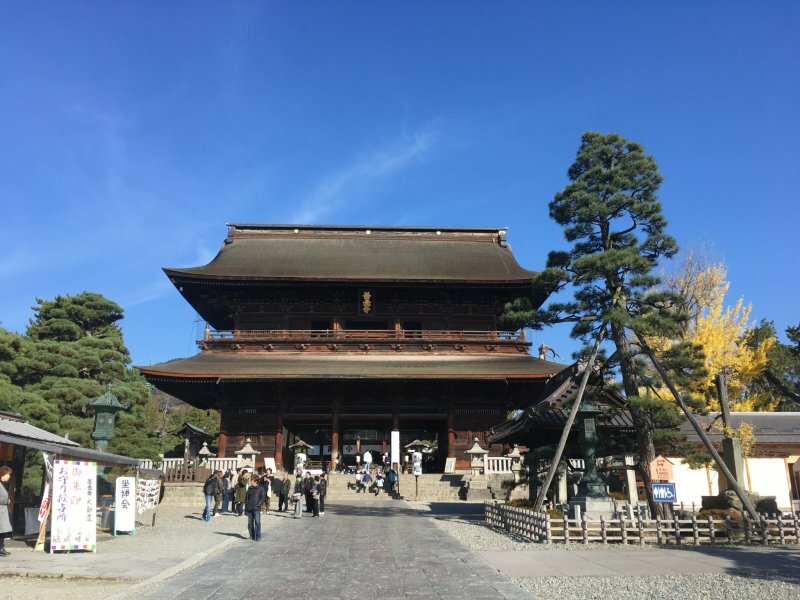 From sumo to snow, we headed next to Nagano City, where we checked out Zenkoji Temple. Established about 1,400 years ago, this beautiful structure is believed to be the only temple in Japan founded by a citizen, whose name was Yoshimitsu. Legend has it that he heard a voice coming from a discarded holy statue and set up a place to worship it in his home. Later, he constructed a temple to accommodate visits by more people. 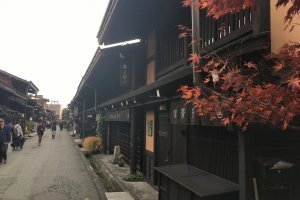 For this reason, Zenkoji Temple has always been a temple with no sect or denomination and for both men and women, even when women were not welcome at holy places in Japan. 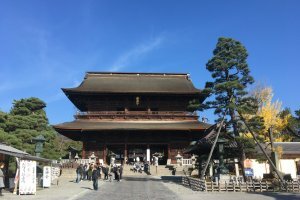 Since ancient times, people from across Japan have been encouraged to visit the temple at least once, which has drawn many pilgrims. Replicas of their traditional straw shoes adorn the entrance. 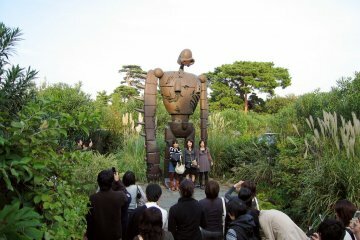 Highlights include the Obinzuru-sama statue. 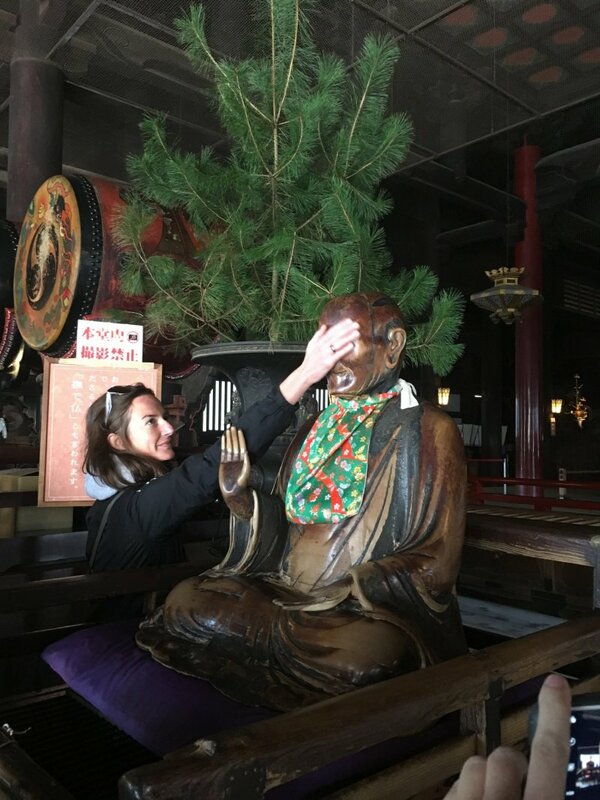 Tradition has it that, by rubbing parts of the statue corresponding to places on your body that have ailments, you will be cured. This practice has resulted in a remarkably smooth statue with many parts entirely worn away. We also walked around the pitch-black corridors under the main hall, feeling for a key on one wall. By finding it, we were guaranteed entry into paradise. Dark and narrow, with all light-making devices banned, the passage was the perfect setting for reflection before exploring the rest of the extensive, beautiful temple grounds. 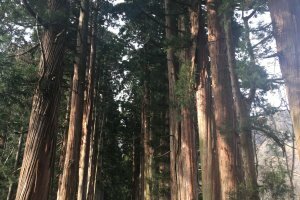 Next was a brief stop to enjoy forest bathing in the Togakushi highland area on the path to Togakushi Shrine. 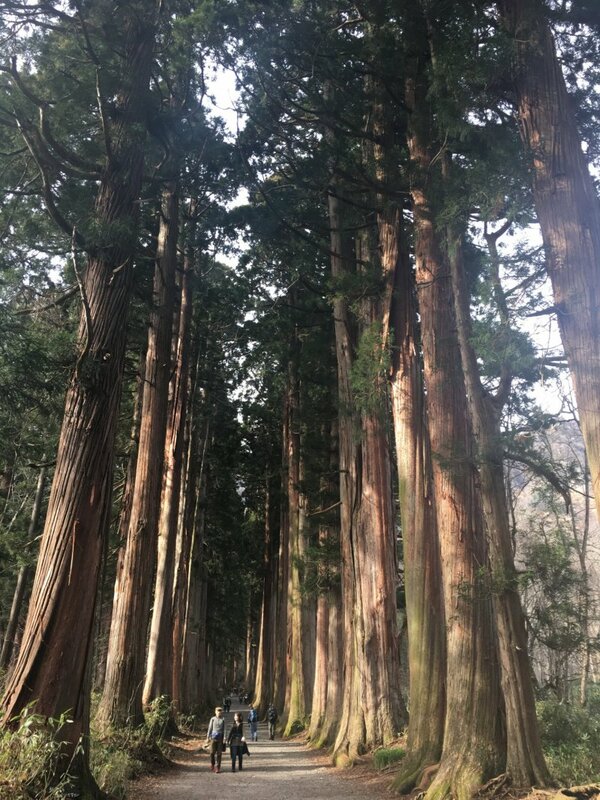 The 2km line of cedar trees leading to the shrine are about 45 meters tall and 400 years old. As we took the series of buses and cable cars across the Tateyama Kurobe alpine route, I was struck by the stunning change in environment, from the autumnal colors of the lowland to the snowy peaks of the Chubu Mountains National Park. 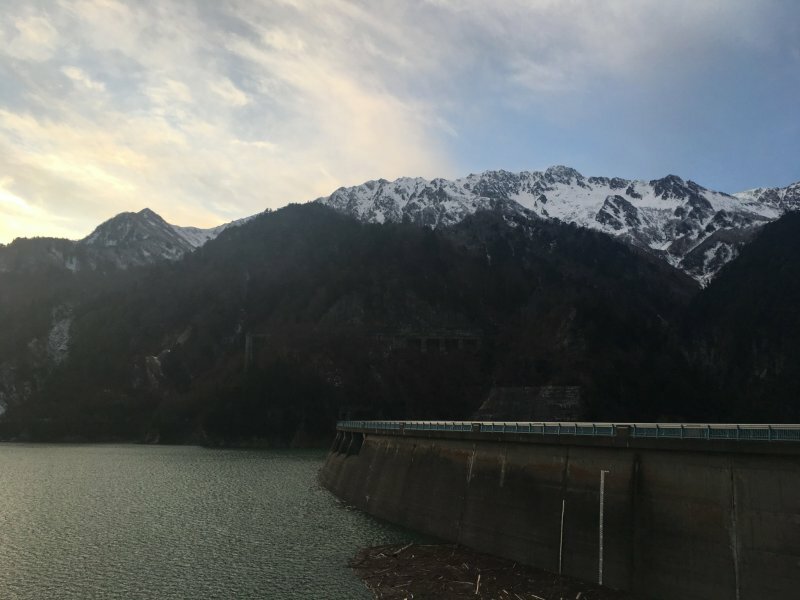 We enjoyed dramatic scenery at Kurobe Dam, as well as panoramic views, tranquility, and breathtaking star-gazing at Hotel Tateyama, one of the highest-altitude accommodations in the world. 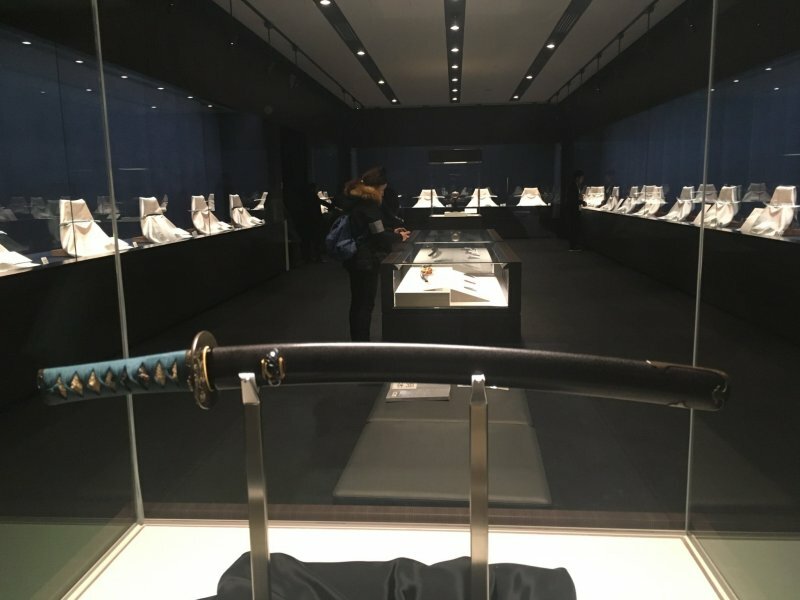 Back on low ground, in Toyama City, we visited the Mori Shisui Museum of Art, which showcases one of the largest collections of Japanese swords in the country. As a once-important center of sword production, Toyama was home to some of Japan's most famous swordsmiths, whose skill in making swords of various shapes and lengths can be seen. We also checked out one of the city's newest cultural offerings, the Toyama Prefectural Museum of Art and Design. 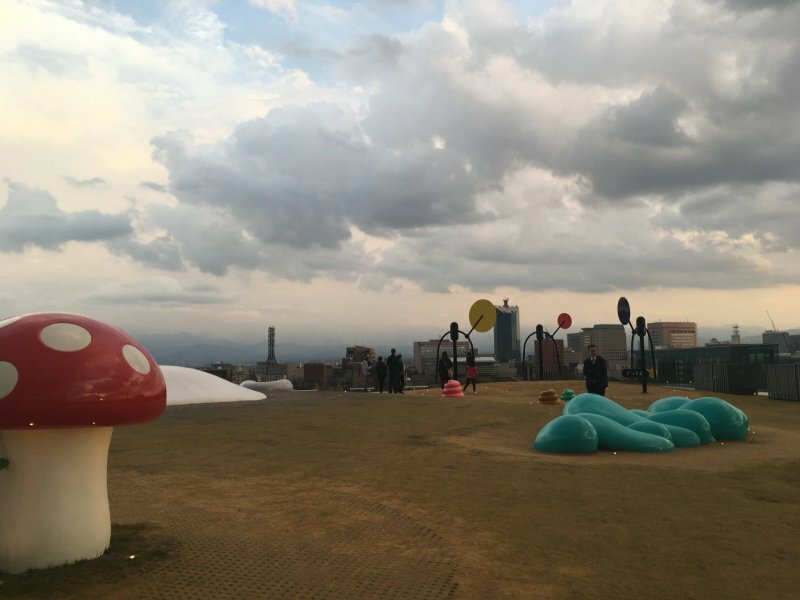 Highlights include an interactive room, where a number of visitors can move their bodies simultaneously to create art in corresponding colors on a large screen, and the Onomatopoeia Rooftop. Inspired by Japan's plentiful onomatopoeic words, each piece of playground furniture is great fun for adults and children alike. 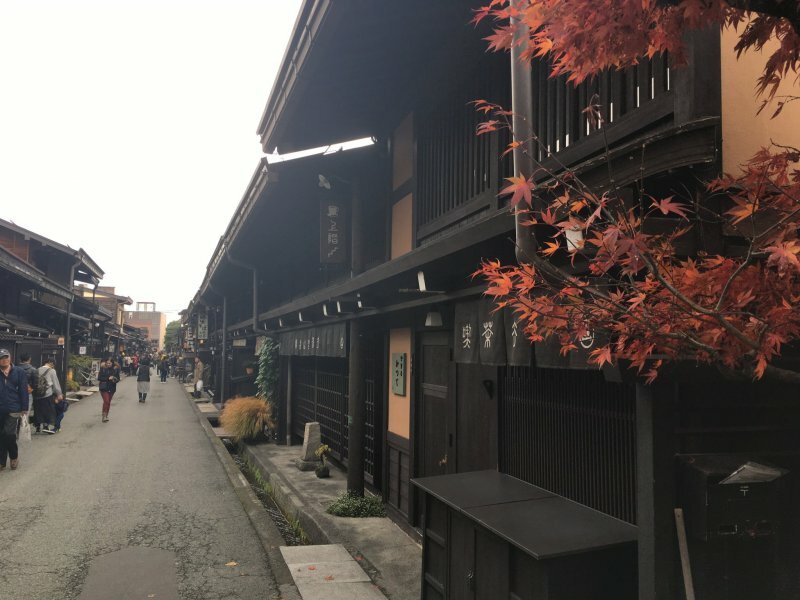 Our next stop took us off the main Hokuriku Arch Pass route, to Takayama's old quarter, in Gifu Prefecture. About 400 years ago the city flourished as a castle town, which drew great wealth. Today, evidence of that history remains in the form of a picture-perfect area of traditional buildings from that period, which have been well preserved. Stroll along the quiet streets, which are now mostly of shops, restaurants, and museums or take in the local morning market along the river to find unique, local souvenirs. Near the old quarter, we enjoyed a delicious lunch of Hida beef, a soft, marbled meat from cattle raised in the mountains of Gifu Prefecture. Each portion was served individually on an intricately decorated mini stove with local miso and seasonal vegetables. 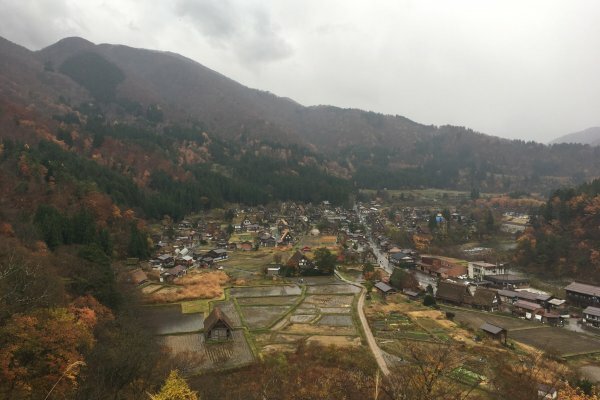 Reenergized, we headed to Shirakawa-go, the last stop on our trip. 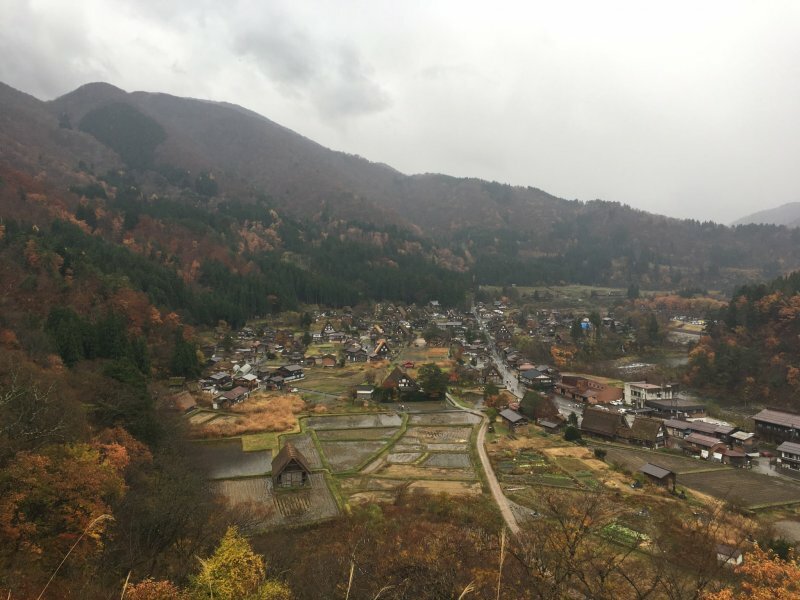 With the autumn colors, this UNESCO World Heritage Site of gassho (steep, thatched gable roof) houses looked stunning from atop the area’s viewpoint and up close when we took a walk around the village. 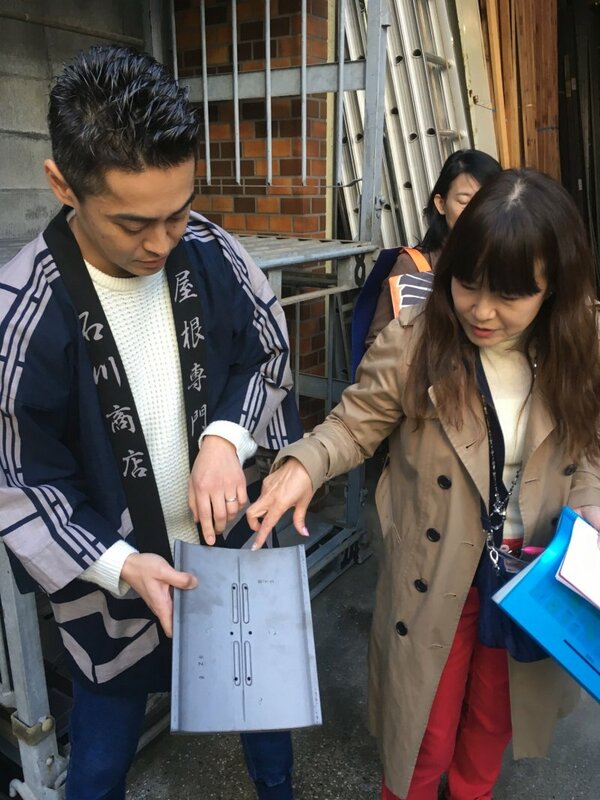 We visited Wada House, one of the houses once used for the production of silk thanks to the working space available in its gables. 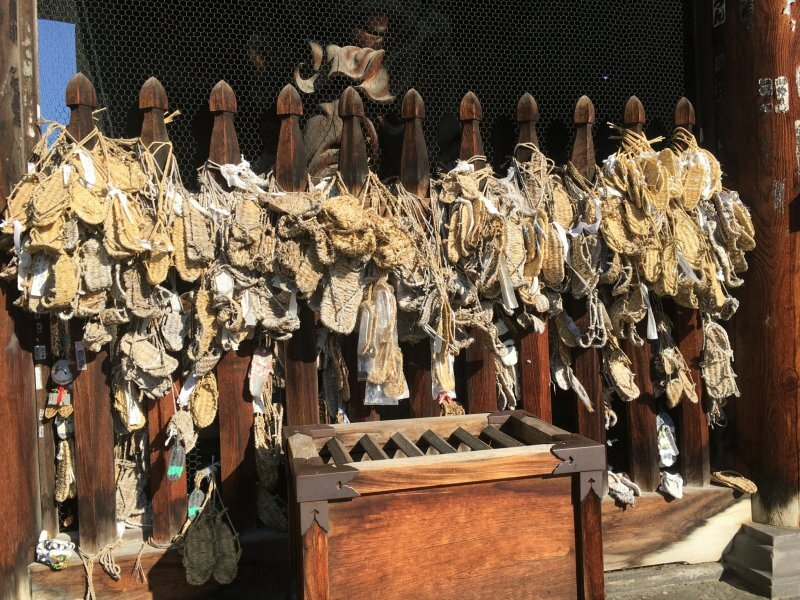 The original artefacts and beautiful preservation of the building made it an impressive experience and a memorable way to end our journey using the Hokuriku Arch Pass. This pass looks amazing! One question though - can foreigners living in Japan buy this pass? The information on the official website don't seem to be very clear about this.